Though Chicken & Waffles have been around for a while now, we've seen a recent resurgence of this dish featured at many popular NYC restaurants including The Stanton Social and Cafeteria. If you haven't gotten your hands on the savory, sweet, and crunchy dish yet, it's time that you do. This is one foodie trend you won't want to miss out on! 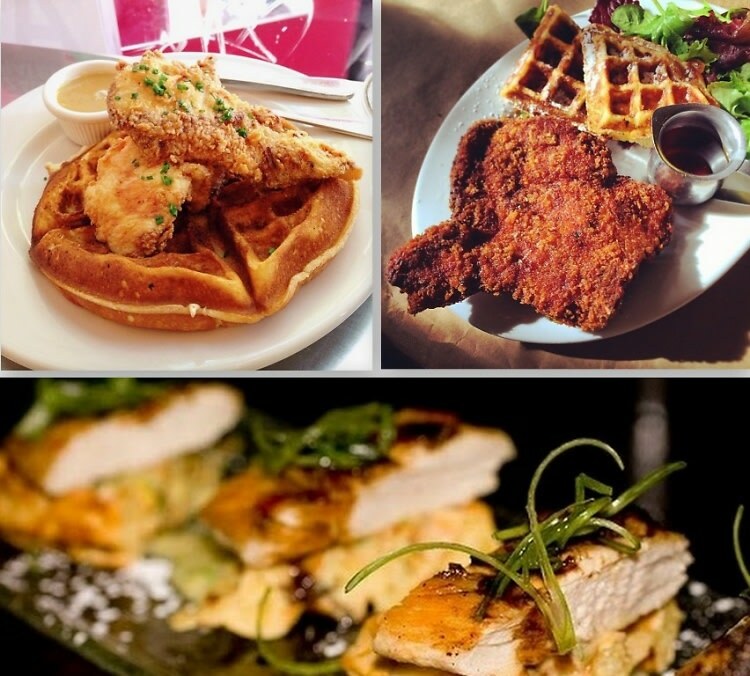 From bite sized portions of Chicken & Waffles to classic versions of this hearty Southern favorite, we've rounded up some of the best offerings in the city. Click through and get ready to loosen the belt loops.